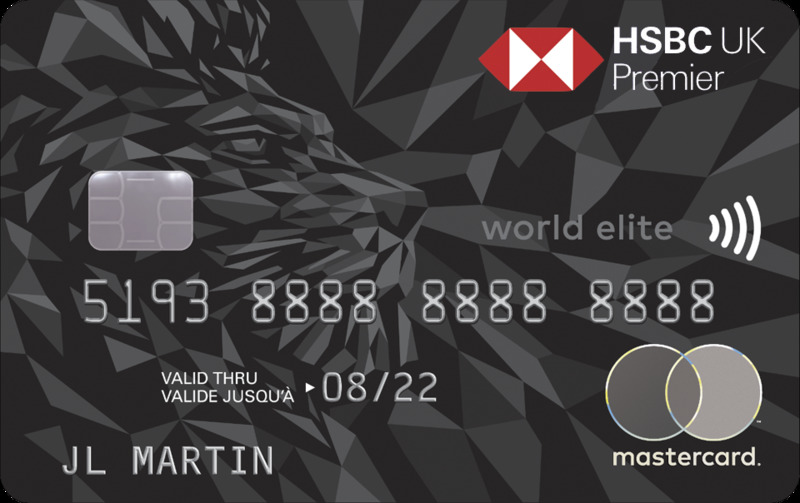 When you take out the HSBC Premier World Elite card, you receive 40,000 HSBC points after spending £2,000 in three months and a further 40,000 HSBC points (worth 20,000 Avios) when you spend £12,000 in 12 months. For many people, there is NO good reason to keep this card after the first year. You need to pay a £195 fee but there is no spending bonus. You will continue to keep the card benefits, such as free airport lounge access, but this may not justify £195. However, HSBC had been forcing people to keep the card for a 2nd year in order to receive the 2nd part of the bonus, the extra 40,000 points for spending £12,000. For months, HSBC has been claiming that this is an error and it was meant to say that you will receive the second batch of 40,000 points within 60 days of your card renewal date. A lot of people DID receive the second batch of 40,000 points when they rang up HSBC and complained. The bank then took a firm position that you are not getting the points until after the first year is up. This week, however, two readers contacted me to say that they had hit the £12,000 target and received the 2nd batch of 40,000 points in advance of their renewal. I know that some readers have complained to the regulator about HSBC’s behaviour – and lost. However, based on a couple of cases this week HSBC may have decided to voluntarily follow its own published rules, which is very generous of them. If you have an American Express Platinum card, you probably got an email on Friday saying that you will get a 25% bonus when you redeem your Membership Reward points via Platinum Travel. This would cover any prepaid flights or hotels. This is not a great deal. The standard redemption value when you use points to pay for Amex Travel bookings is 0.45p per point. This is rubbish, when you assume that you can get 1 airline mile per point instead. You’re actually better off redeeming for Nectar points and getting 0.5p per point off your Sainsburys shopping! The extra 25% bonus takes you to 0.57p per point. This is still poor, and I doubt any HFP reader would get value here. Give it a miss. 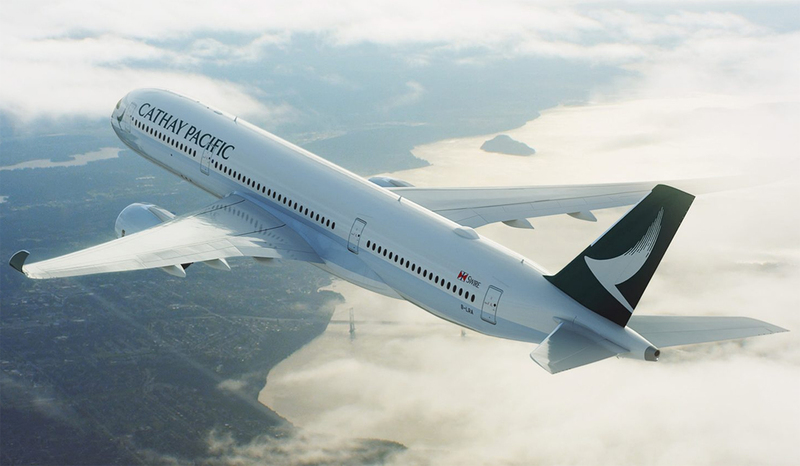 Cathay Pacific has launched a short economy sale, running to Wednesday 17th January. Economy prices from London are Hong Kong £479, Manila £469, Ho Chi Minh City £499, Bali £469 and Shanghai £469. The Business Class sale which began earlier is still running, with prices including Tokyo £2469, Beijing £2359, Shanghai £2359, Adelaide / Brisbane / Cairns / Melbourne / Sydney £3129. Details are on the Cathay Pacific site here. I’ve had a lot of back and forth with HSBC on this issue, as I was expecting to receive the anniversary bonus without renewing for the second year. I was previously advised to hold onto the card and cancel after the anniversary when bonus points would appear, and was later told that they are unable to refund the annual fee once it’s been charged! Long story short, they reimbursed the annual fee to my current account through the complaints procedure, and I’ve still haven’t cancelled the card!